It is a sports game which is based on the theme of killing and killing. 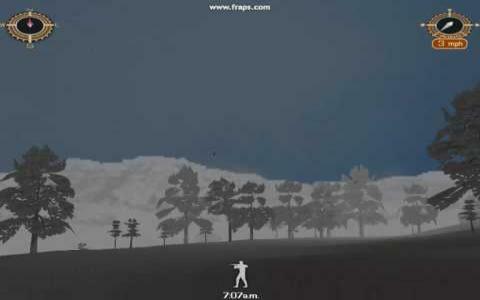 The plot in the game is that you will play as a hunter who kills birds of different types. For doing this, you will move from cities to cities and from town to town in search of different birds. The UI will guide you about the different birds that are found at different places and the tough birds that you kill will allow you to gain more points. The variety of the locations that are there in the game are very diverse and the graphics are very detailed so that you can easily see the flying birds and bring them down through your gun. You will be getting a variety of different guns and the dynamics of each gun will be different. The game is also an educating one because you will get to know about different birds in which some you might have never seen. You can also use a variety of bates to attract birds and then trap then. You will also get to know the sounds that different birds have and they are quite realistic. 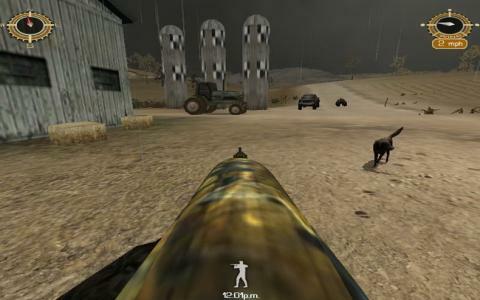 Deer Hunter 2003 is also a very good hunting game.